Have you checked out our latest productivity module, enabling automated delivery of sensor data to your inbox? This new module extends the functionality of your sensemetrics cloud account, and facilitates quick and easy report generation at any prescribed frequency. Stop generating reports by hand and save time with our growing suite of productivity modules. 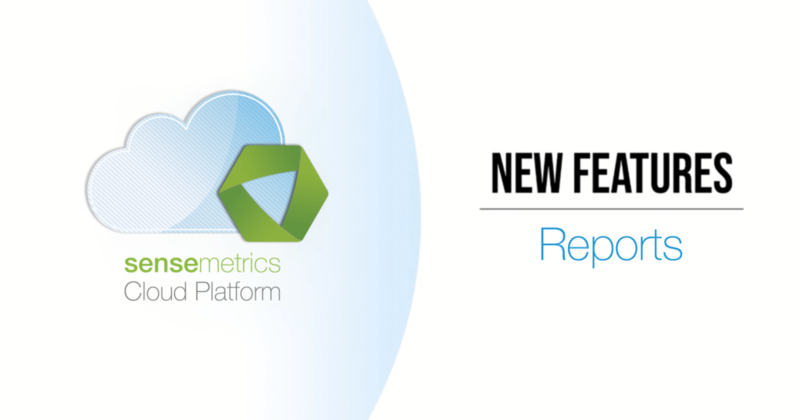 Watch the new Report module in action below, and contact your sensemetrics sales rep for a demo!